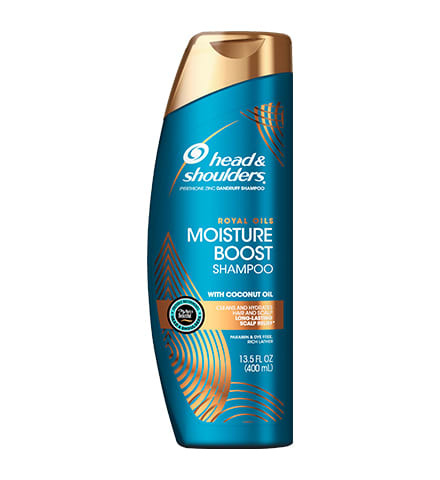 Melts into hair to moisturize and tame frizz. 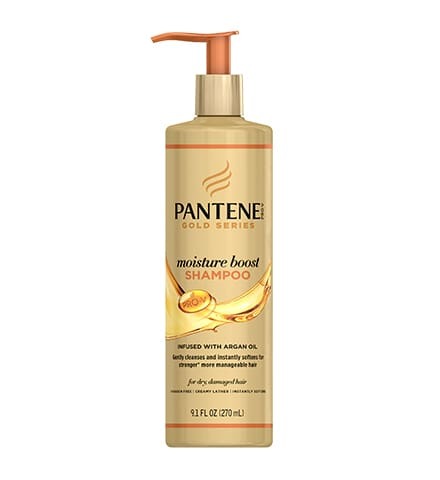 Presenting the gold standard in moisture, developed by scientists and perfected by stylists. 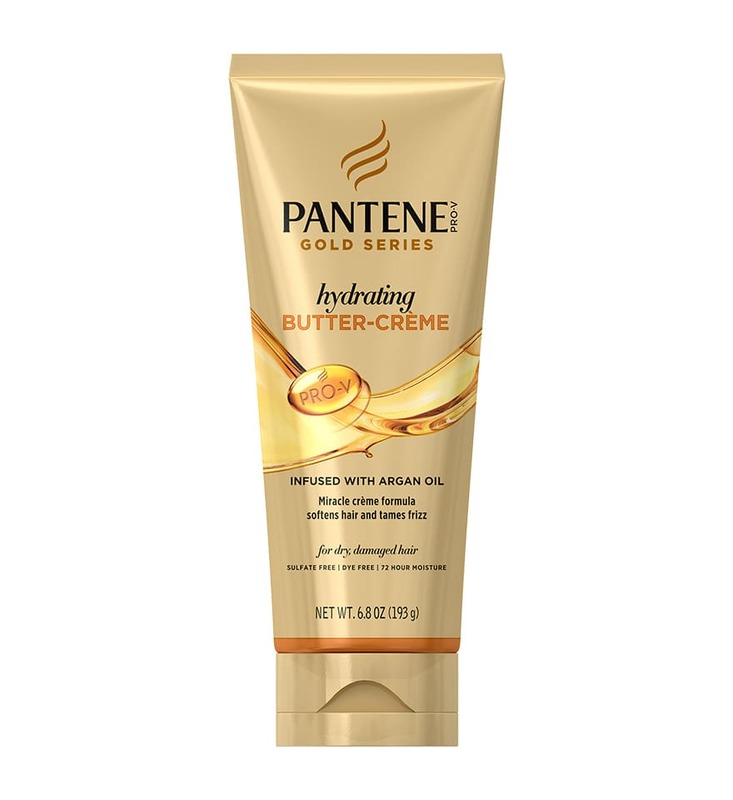 This luxe argan oil-infused moisturizing and hydrating crème melts into wet or dry hair to soften and tame frizz. 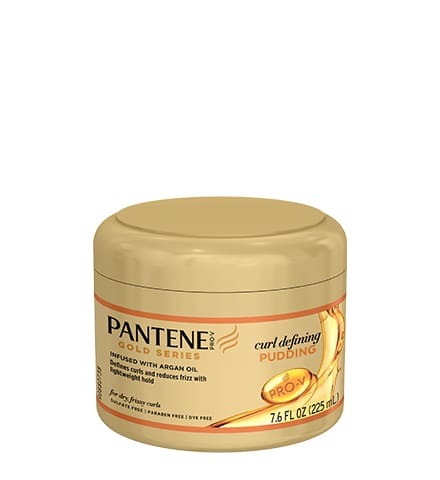 Sulfate-free and dye-free, this crème will give you up to 72 hours of rich moisture that every curly and straight style craves. 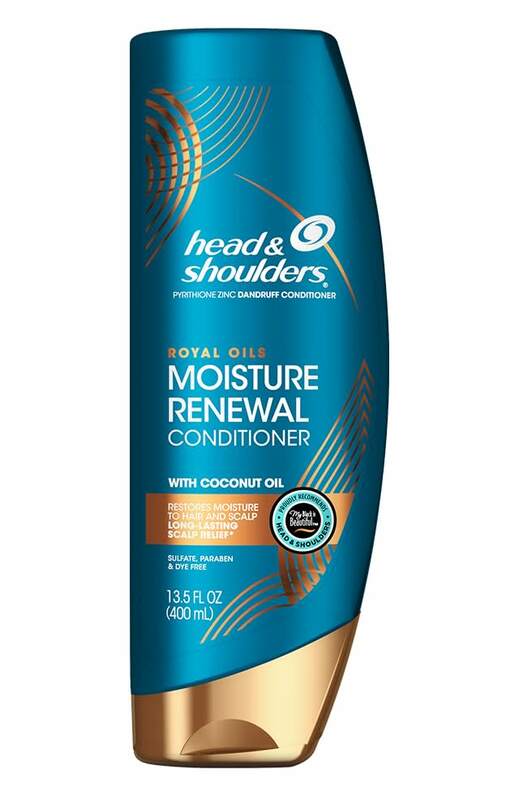 Start with detangled damp or dry hair. For Natural Textures: Apply a dime-sized amount of crème to your palm and rub together to emulsify. 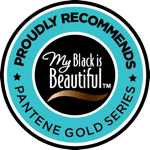 Pull through your curls to infuse moisture and shine. 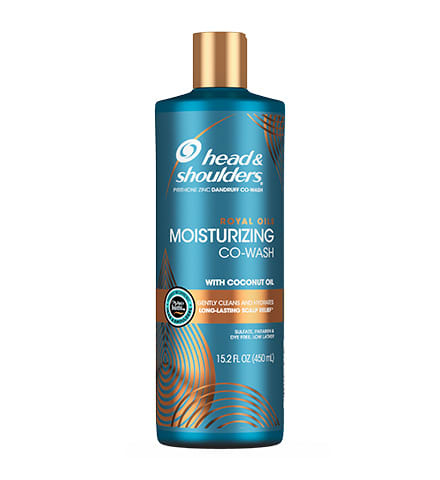 For Relaxed Hair: Use on dry hair. Apply a dime-sized amount at night before wrapping your hair. 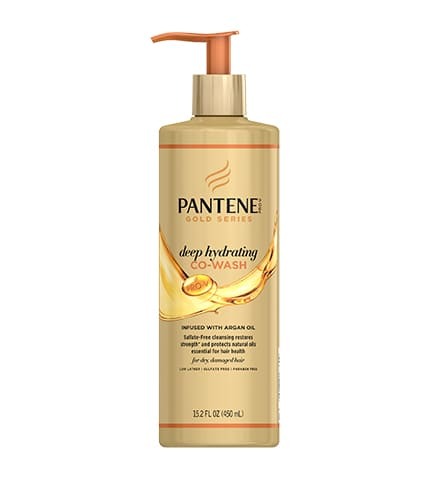 Combine with Gold Series Intense Hydrating Oil for even deeper moisture. Water, Mineral Oil, Glycerin, Petrolatum, Cetearyl Alcohol, Cyclopentasiloxane, Isodecyl Oleate, Sorbitan Stearate, Argania Spinosa Kernel Oil, Dicetyl Phosphate, Ceteth-10 Phosphate, Paraffin, Fragrance, Dimethicone, Phenoxyethanol, Decyl Oleate, Triethanolamine, Peg-100 Stearate, Glyceryl Stearate, Methylparaben, Disodium Edta, Propylparaben, Panthenol, Panthenyl Ethyl Ether, Lysine Hcl, Methyl Tyrosinate Hcl, Histidine.